It is our mission to create and develop innovative health and wellness products and resources while delivering superior fitness training and consulting that enhance and increase longevity and overall quality of life. 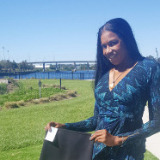 Sonee is a Florida native and fine tunes bodies from the west coast to the east coast as a Certified Fitness Expert, Personal Trainer, Athlete, TV Sports host and University of Florida Alumni, Journalism & Broadcasting. In her profession she stresses technique and execution to get positive results. A must have mantra is quality - not quantity and her authenticity is qualified by the roster of satisfied clientele she has amassed over the years and her cutting edge brand, good body wear. As a recognized 2nd degree Tae Kwon do Black Belt from the elite Los Angeles dojo of Master Billy Blanks, fitness guru and creator of Tae bo, She is a three time IMAC National & World Martial Arts Champion and continues to apply that knowledge to her training philosophy and practice. 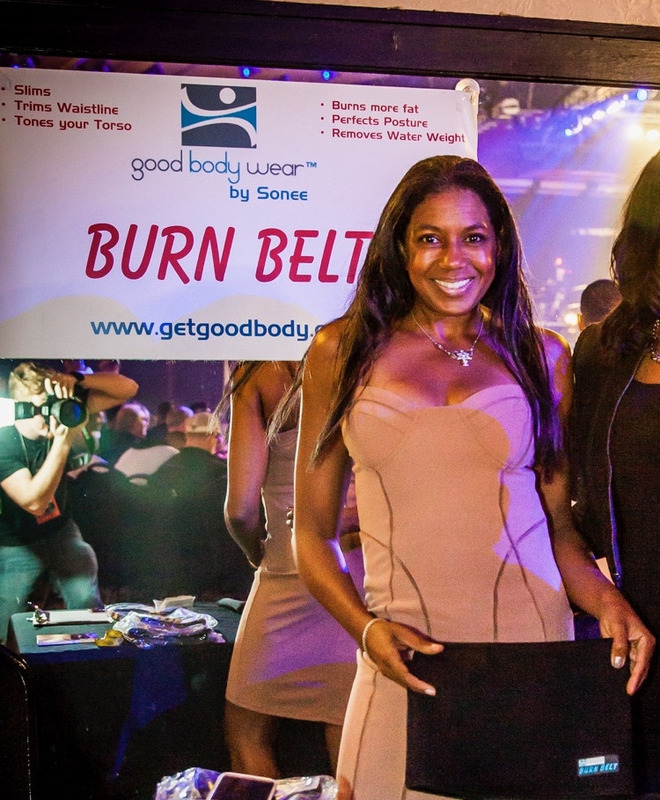 She works with Hollywood celebs, Pro athletes, Olympians, Major League teams and general public and is the creator and owner of Get Good Body and Good Body Wear llc..